According to an interview Jon Woodhouse of Maui News had with Mick Fleetwood right after the Willie K BBQ Blues Festival on Maui on January 11th, Mick again confirmed Christine's return to the band but also added that she's composed new songs and that Christine will begin recording with most of the rest of Fleetwood Mac beginning in March. 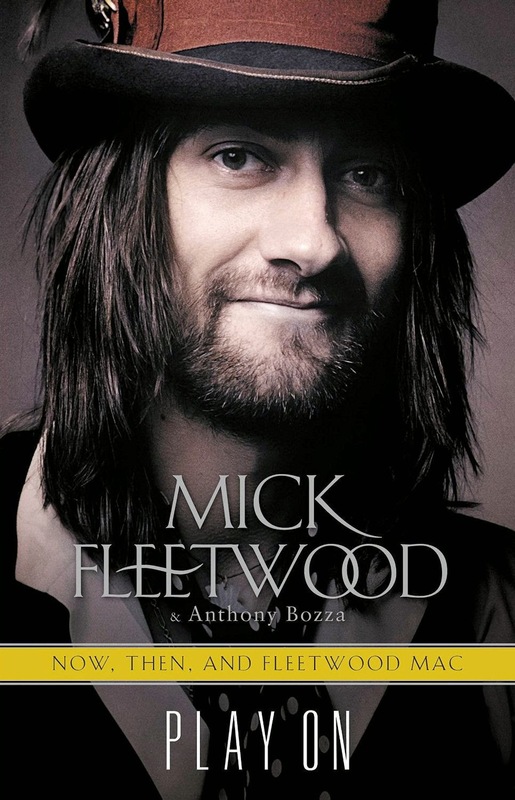 Mick also indicated to Jon that the new Fleetwood Mac tour with all five members will begin this fall. He didn't indicate where the tour would start. 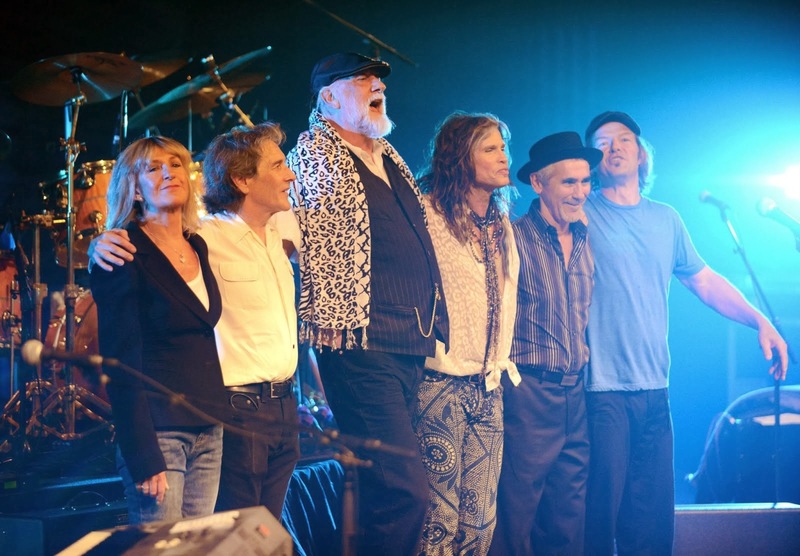 Mick also said that the door to Christine's return all began on Maui in early 2013 when she appeared on stage for the first time in 15 years with him and his blues band at Castle Theater. You can read all about that night here and also here. This is great news. Not only a tour, but new music also. A classic Christine McVie uptempo love song with Stevie and Lindsey singing on it would have the best chance of actually getting on the radio too. Hi, Could be included a concert to Puerto Rico on that Tour? Maybe we'll finally get a Chris/Stevie DUET where we can hear both of them singing together clearly. That was always such a missed opportunity, IMO. I hope Stevie really gets behind this project. I know her mom had just died when they were doing "Extended Play". It seems that if this were a true LP there would be a big announcement made that not only was Chris back, but recording a new album with them. Maybe that will follow. 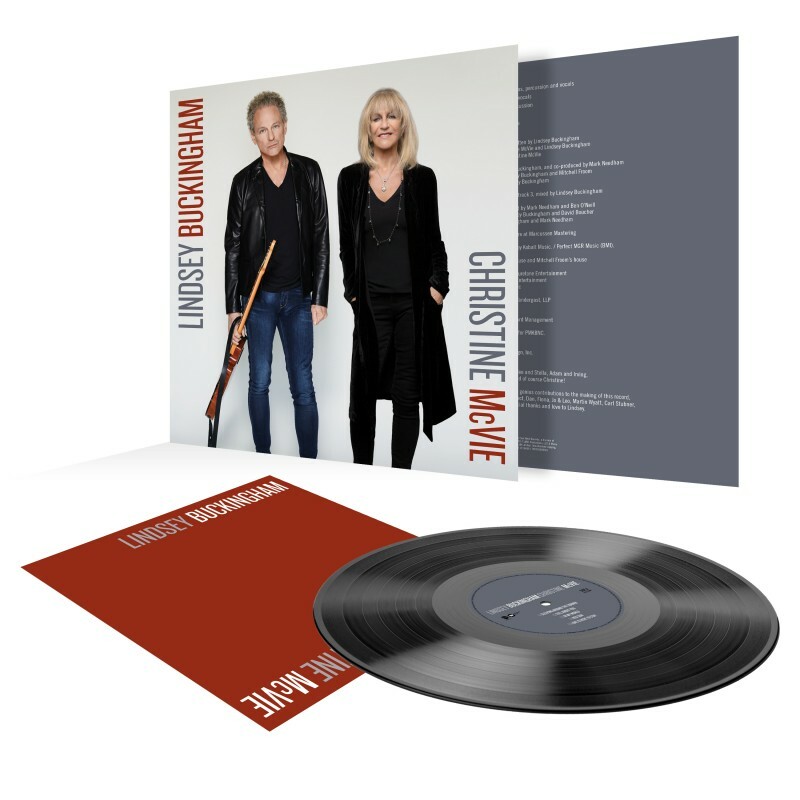 The only example I can remember of Chris/Stevie coming close to a "duet" was a passage from Straight Back off Mirage ("And you will find while in the wind/something that you lost/the dream was never over..."), and it sounded fantastic! They had a harmonic sound almost as compelling as Stevie/Lindsey. The vocals of Stevie doing background on Oh Daddy is incredible. You can really hear their vocals on the center channel mixes of Rumours. This is just too BRILLIANT for words!! Their first studio album with all 5 members since Tango In The Night!! Can you imagine how BRILLIANT that's going to sound??!!!! Exciting news. It is going to be harder to get good tickets. I hope they do an arena tour and maybe second shows, instead of Ampitheaters. We had to be so far out in the grass for The Dance! They should definately do an album, and they should do it TOGETHER and film it! And have FUN! I was just thinking we need some new Fleetwood Mac news today. I remember a show when they did Brown Eyes and the harmonies between Stevie and Christine were gorgeous. 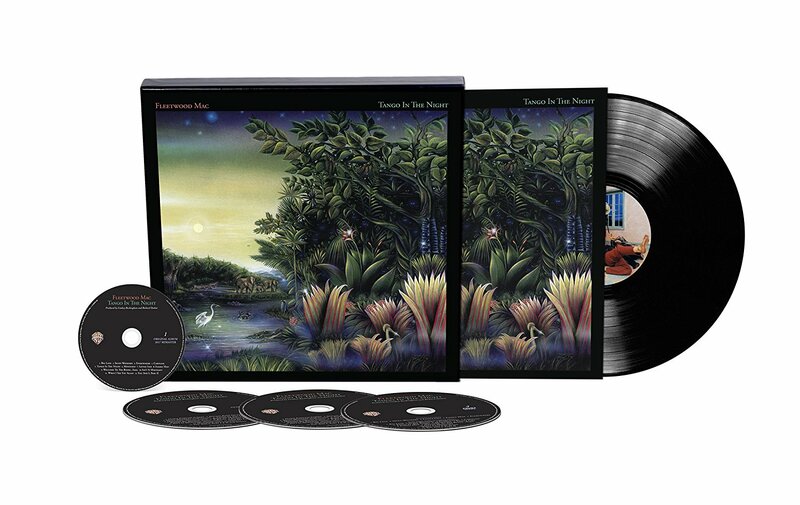 I hope the new album is as adventurous as Tusk, but something tells me it might feel more like Mirage. I'd settle for Mirage - the band's and most people's least favorite Fab Five album - because at least we'd get a HOLD ME and a GYPSY!!! It's gonna be great. They know it's important and we know it's important. Now they have LOTS of pressure on them - maybe the most since TUSK - but they're best under pressure. I loved Mirage. Some of my favorite harmonies are on Love In Store, That's Alright and Can't Go Back. I think it's a better album than Tango In The Night. 'Tango In The Night' was a worldwide success on a different scale to 'Mirage' and 'Tusk' as the singles and most of the tracks on the album were commercial. Let's hope this new album will be the same, and just as successful. Please come to Colorado again! PLEASE!!! 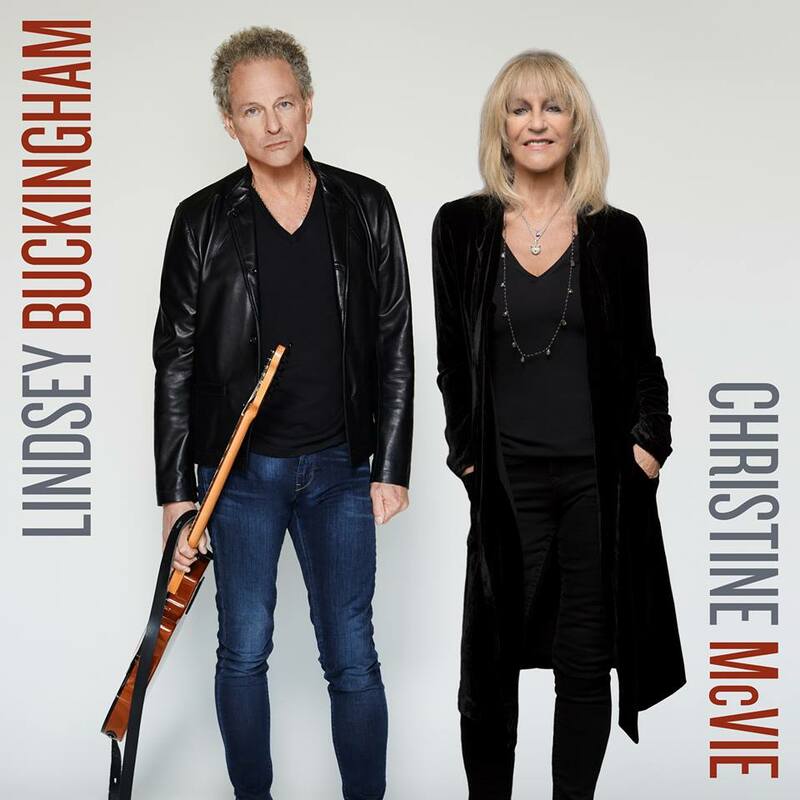 Tango In The Night has always been my least favorite of all the Buckingham Nicks FM albums. Some great songs on there but Stevie's were awful - and the overall production now sounds dated. All the other albums have held up really well. I hope they raise the bar a little higher. And if the EP is any indication, I think they will. 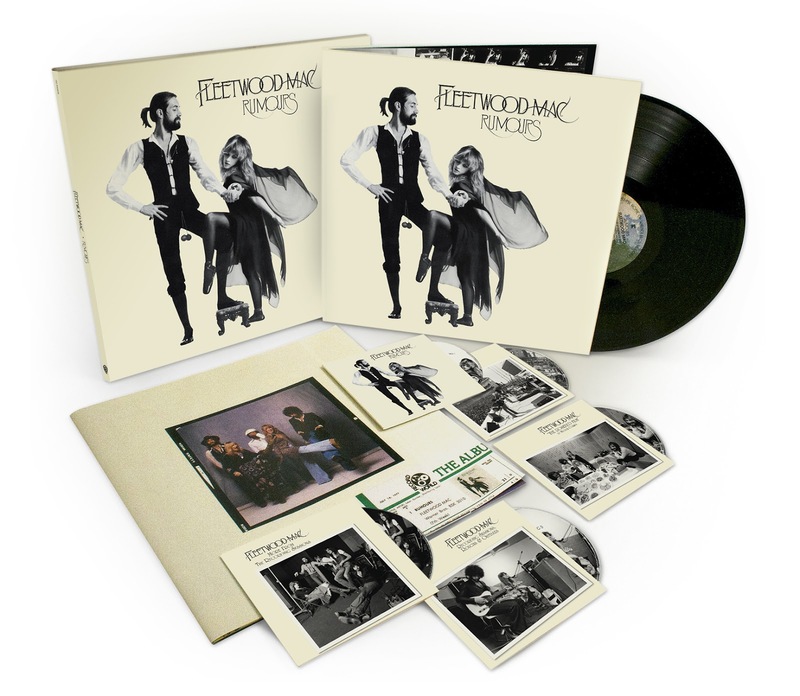 What does "most of the rest of Fleetwood Mac" mean? Hopefully they will start in Australia !!! We missed out due to illness last year in November and December, I will get front row tickets for that definitely. Love the EP - the production is fantastic. I hope they continue with Mitchell Froom for the next album. Extended Play was not up to par. Without You, and Sad Angel came close, although sounded better when performed live. The other songs should have went on Lindsey's next solo project. 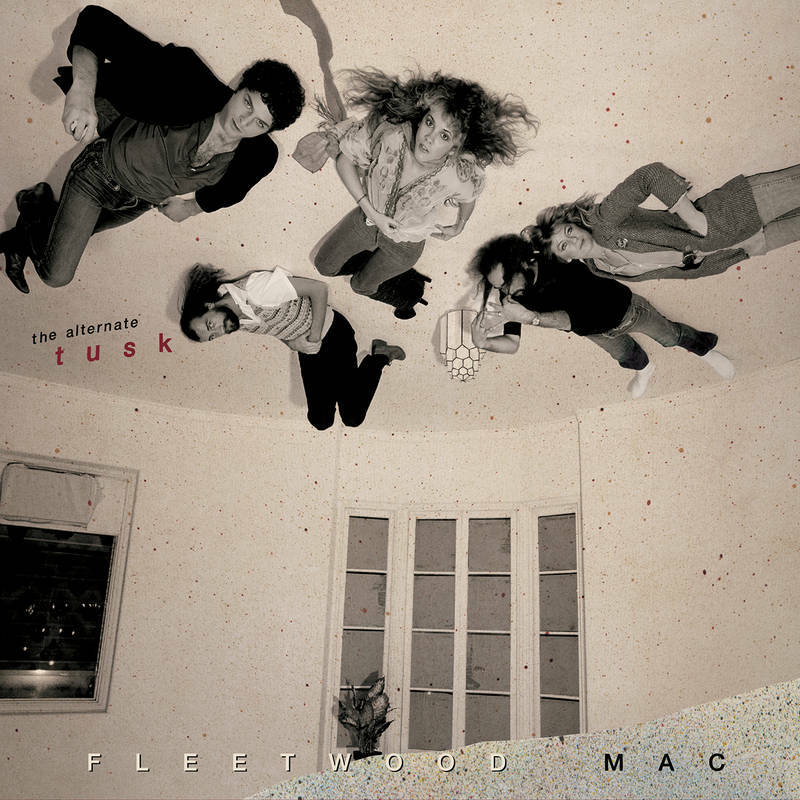 Too far out there, not Fleetwood Mac sounding. That, I think has been why Stevie has been reluctant to record a album with the Mac, because the sound just isn't the same. Bringing Christine back into the mix will no doubt help balance out the weirdness. Hope its tastefully done, and not rushed out half assed like EP. The Mac is better than that. Looking forward to this new material, and most of all the TOUR. Great news looking forward to seeing the band again and hearing some great music. Hopefully we will get a CD out of this not just computer music. It will be harder to get good tickets and more expensive. Maybe Mick will do his meet and greet again. It was expensive but worth it. I do miss the days when you could go to several shows before you broke the bank. I actually really liked EP. I'm still playing SAD ANGEL and singing along like the first day I head it. It's just a wonderful FLEETWOOD MAC song. But it's the most "FM" song on the EP. WITHOUT YOU is a sweet song and a nice tune - I sing along with it too. The other two other songs are good but they sound like demos - not full on FM songs. What does "most of the rest of the band " mean? I can't wait to see what they do. I don't want to compare any new material to past material because all Mac albums are different and each offer something unique to the journey. My only hope is it's not solely produced by Lindsey. I respect the hell out of the man and his talents, but the band works best when there's outside production (IMO). "Most of the rest of the band" could likely mean John. If a tour is going to happen this fall, he has to focus on recovery. John may stay out of the earliest recording sessions until they're ready for him to come in and lay down his bass parts. Hey Mike, is there any way we could exchange info and get together? 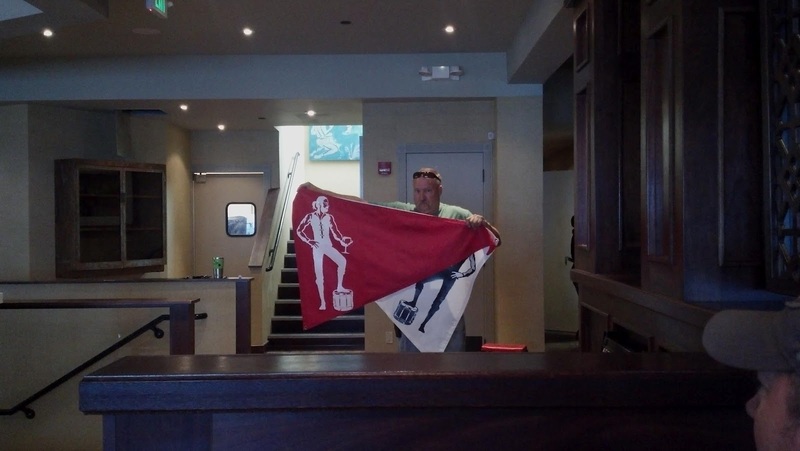 its david from Minneapolis here, im 43 and been a fan since age 5. I could always use a Mac friend here that's as crazy ad I am! I talked to mick in las vegas at the mandlelight bay and sorry mick but now that you dropped the big bomb on the fans. I will give more details in the conversation we had . He said that a new album with chris will start in march and stevie is totally committed to doing this with the band. then he said that they will start rehersing in july for fall tour in the states then around the world into 2015 and come back to the states in 2015 next summer. OH that 3 part harmony again, its well, its just a beautiful thing! My ears and eyes are stariving for that stuff again. Even though it could not be a rumors like album. it still will be magical when you put those 5 people in a studio, magic is about to happen. I think we the fans should sit back and enjoy these last 5- 8 yrs and remind ourselfs we lived in the same era as the mac made music. and too have all band members in tact after everything they all have been though. Its just amazing that at their ages and yrs gone bye that this is still possible!!! You can't say enough about the beautiful music they have made for all this years and still going strong. Really happy to hear about Christine back in the Mack !! However, can she still sing? I know she's done one-off performances at clubs and such --- but can she still endure the rigours of a lengthy world tour? She is 70 and most people at that age have trouble getting to the fridge to make a sandwich. Not trying to be mean, just realistic! Anyone have insight about Christine's vocal endurance these days? Will Christine hold the record for the oldest person to rejoin a band?!!! well reguardless how old she is, just think about how the tour will be. they did very very well without chris just on this last tour its only going to better cuz all band members will be there now. It will draw even better and a new album its fleetwood mac for crist sacs it will be great. don't second guess anything even if its for the short term. be thankfu;l its happing at their age. Wow ... fantastic news and all the comments about Christine's age?!?! Really? You know, Stevie isn't that far behind her and while Stevie's used to singing every night her voice also certainly isn't what it used to be. Look at the Rolling Stones and how long they rocked. If anything, I would say retreating to private life has done Christine well. She certainly doesn't look (or sound, in my opinion) anywhere close to her age. While I'm sure I'll get plenty of slack for saying this, I think Christine looks her age. I noticed in the videos that surfaced from O2 that her hands looked stiff and she definitely wasn't playing the keys like she did on "The Dance." Then again, she only played "Don't Stop." Did anyone else notice how elated Stevie looked to have Chris back? She was prancing around all over the stage - almost 'showing her off.' Looking back at vids from the 80s and 90s, maybe she was just used to having her around and she didn't seem to care that much that Chris McVie was standing next to her. Of course, as much as I love Stevie, you can definitely tell that she has a huge ego - for good reason: she's more famous now than ever before, especially with "American Horror Story" paying such immense homage to Stevie this season in Coven. I'm sure no matter what that FM will find overwhelming success with this new album and tour like they always do. This very well could be the last studio album we ever get from the "Rumours" lineup so we all need to BUY it and encourage everyone else to do so, too. I just hope they can do their best to keep ticket prices down on the tour. Madonna is going on tour this summer and rumors are already popping up that her tix will START around $100 each - that's crazy. Christine made her comeback at the 02 arena. she was as nervous as hell! IF her fingers were stiff, that could have been why. You be off the stage with the mac and the make a debut in front of 16-20 000 people! And yes she can sing, in fact her voice hasn't changed that much, as to her age what has that got to do with it?. Many of the big rock stars are still out there and they are older than her! It's all in how you feel. I'm not going to criticize anyone of them. I think a lot of us tried and true fans discovered them when we were what 12, 13 and here we are in our early 50's and our favorite band is getting ready to record and tour, so we are fortunate beyond measure. Totally agree. I hope the album has just as much success as 'The Dance'. I am 99% sure that the new album would reach #1 worldwide including the U.K. and the U.S. Please don't come in here and say dumb things like --- "Many of the big rock stars are still out there and they are older than her". I did a quick check and there are hardly any rock stars older than Christine McVie still out on the road. Mick Jagger is 70 (same age). Roger Daltrey is 69 and he sounds terrible now. Roger Waters is 70 and his voice is a shadow of it's former glory. BB King is a whopping 88 but he mostly lets his guitar do the singing. I think you can see my point here. I'm very happy Christine is back in the Mack because we got the original lineup that we all fell in love with oh sooo many years ago. But let's also be realistic about the quality of Christine's voice. Some (or many?) of us might be in for disappointment, OK? tom, If you think its not going to turn out good then don't buy the new album or go to any shows more seats for us real fans that are just happy that this is going to happen. Their always one in the crowd that you can't please. 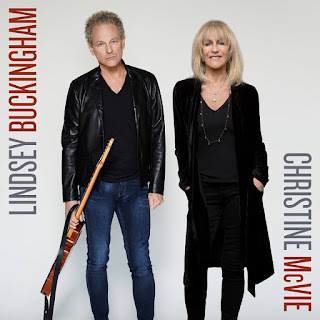 Christine McVie looks fabulous, and in great shape for a woman of 70! There must be a few people on this board who are immortal and will never get old! A lot of people are still very active in their 70s, 80s, and beyond. If they feel they can do it, why shouldn't they? Do you really think Christine hasn't asked herself any of these questions? I doubt she's doing this on a whim! As for others who are still out there touring, there's Neil Young, James Taylor, Bob Dylan, John Fogerty, Paul McCartney, Willie Nelson, Merle Haggard, Dolly Parton, Heart, Pat Benatar, Blondie, The B-52s, and I'm sure there are more. They're all at least in their 60s and some into their 70s. This conversation is just stupid! Some of you are taking my words out of context !! I'm not saying FM will stink, you weirdos. I'm just saying be REALISTIC --- Christine is now 70 and hasn't toured in over 15 years. That fact should give anyone pause. Too many of you Mac fans live in fantasy land and watch "The Dance" DVD and expect that's what you're going to see in 2014 or 2015. It's time to make a strong cup of coffee and smell it. Nostalgia is great, but it's like anything else --- enjoy it with moderation. The Eagles are one of my favorite bands all time but I have voluntarily chosen not to see them since they fired Don Felder because I have certain principles and dont just pony up $200 for concert tickets to get a couple hrs. of fake nostalgic feelings and ignore the product onstage. 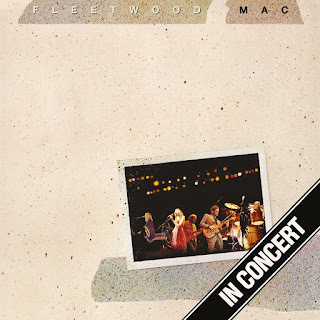 I want to remember my fav bands as they existed in their glory --- and Fleetwood Mac's best years are behind them. So just go out there and live in reality and then you won't feel like you wasted your money. 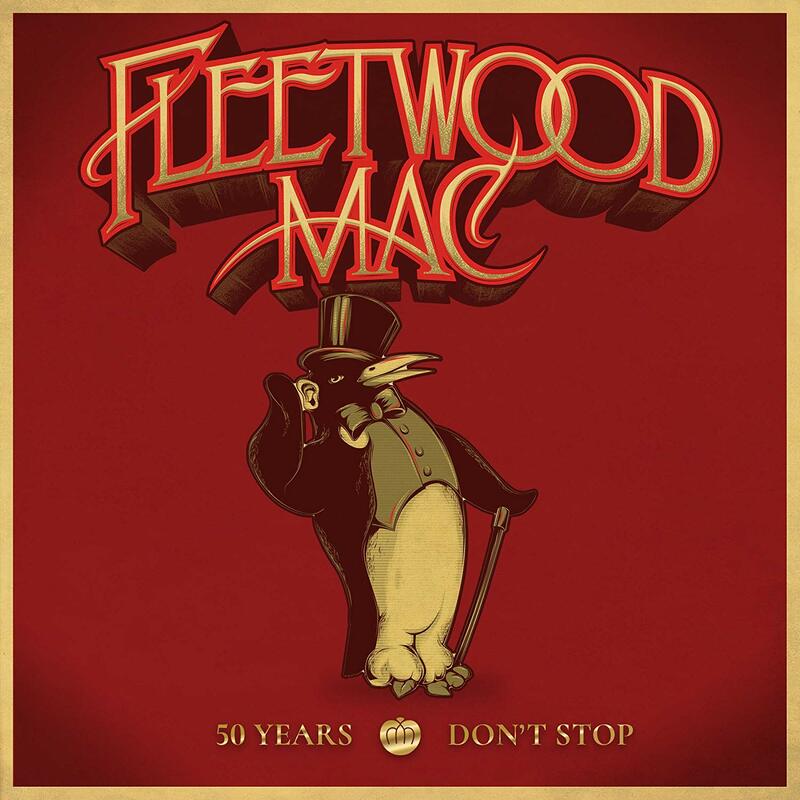 The Mack is a band that made it big decades ago, so dont expect them to perform in 2014 like they did in 1977. FM like a fine wine gets better with age. Saw them twice in 2013 and the shows were incredible. Best years ARE NOT behind them. If you want to be REALISTIC, realize it sounds like there will be great new music, great shows, and I will enjoy it while it lasts. People in their late 60's cant write and perform music as well as they did in their 20's and 30's. I believe that's some kind of law written in stone. Some of you folks are smoking really dank bud. Puff, puff and pass it around. Listen, Tom has a point, and at least he has the balls to attach his name to them. Anyway, my personal feeling is that while Christine may not be at ger peak as she was in the 70's, I think she will be just fine. I would think that she has testes herself or perhaps had some vocal coaching to ensure that she maintains her sibging ability while in tour. tom its sounds like you have not been to a concert for yrs for what ever reason maybe it because you can't afford it. I have been to well 50 plus concerts of Stevies or Lindsey or fm. since the dance and all I got to say is that they are still selling tickets to sell outs or 98% full. so they must sound pretty good and doing great things on stage. So don't say they are too old your not even at the shows to give an opinion. It sounds like you are not even a big fan of Fleetwood mac.Your right there not going to make another Rumors those kinds of albums come once in a lifetime. we know they are not in there 20"s but we are excited that they still are touring at their age and take it for what it is and enjoy the few years that are left in there careers. 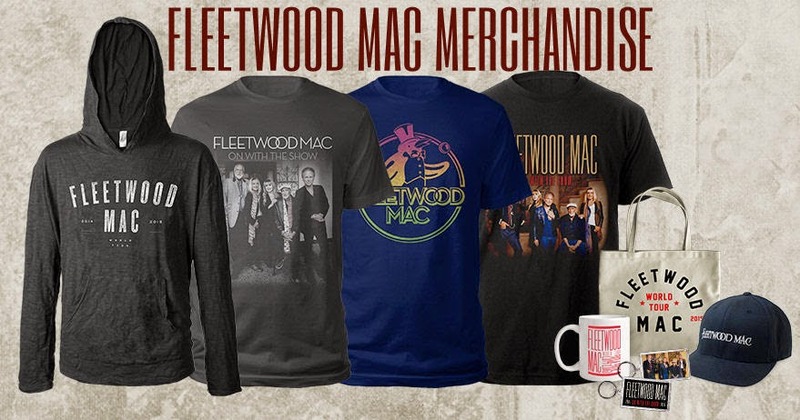 That's what separates you and the real Fleetwood mac fans!!! I really hope they tour Australia. I was devestated when they had to cancel due to John's illness but very hopeful that i would hear of a tour in the pipeline in the not yoo distant future. Am I the only one who doesnt like this? I for one am excited!!!! I don't think too many of the TRUE fans are gonna be let down by the 'age factor' here. We are all happy the most charismatic lineup of this band is gonna rock and roll.....one more time. The Stones did it, they're all 70+, Sir Paul still does it and he's 71. I don't think it has too much to do with age. These are musicians whose songs STILL resonate with millions of devout fans and will PAY to see them play these songs again. It's about the music, man!!!! "If music be the food of love........then play on." 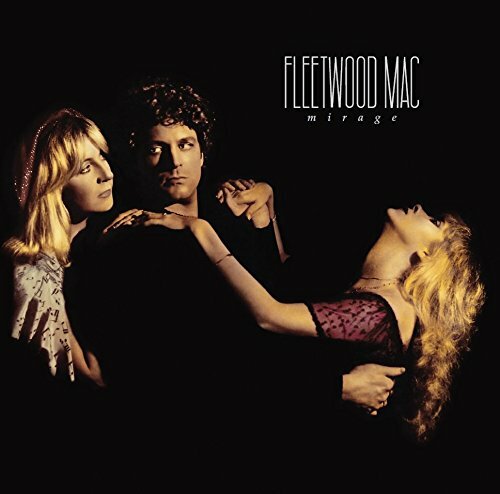 I have been listening to Fleetwood Mac since I was eighteen in 1972. I love their blues period and their experimental period starting with Then Play On. My first album of the Mac was The Pious Bird of Good Omen(European release) when I was in High School in Tangier, Morocco. 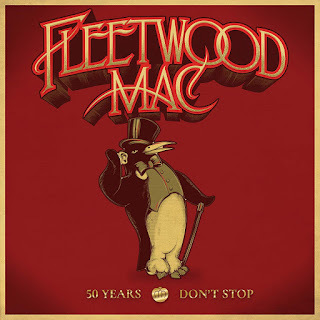 I will be 60 this year and love all Fleetwod Mac music. My favorite album is Future games. Yet, I love the fact that the Mac continues to provide the listening audience with creativity and genious. I look forward to the new album and maybe I could see them in concert. I am completely happy with all that they do for me, the listener. There was a time, when getting pop radio play, was kinda of a death sentence, for those groups, who had counterculture following. In many ways, that still is the case today. Gone are all of the underground radio stations on the FM dial, that aired many of the groups, whose attraction came by playing incredible music to a base of listeners, that didn't want or need 'society's approval in order to be great. In fact, in many cases, the criteria used often seemed to limit a band's ability to jam, get down, and produce some of its best tunes. Granted, often it was in a haze of pot smoke, which was no big deal, but the other harder stuff, that came down the pike. If any group can still jam, feel the music, and bring back the magic of those times, it will be Fleetwood Mac. 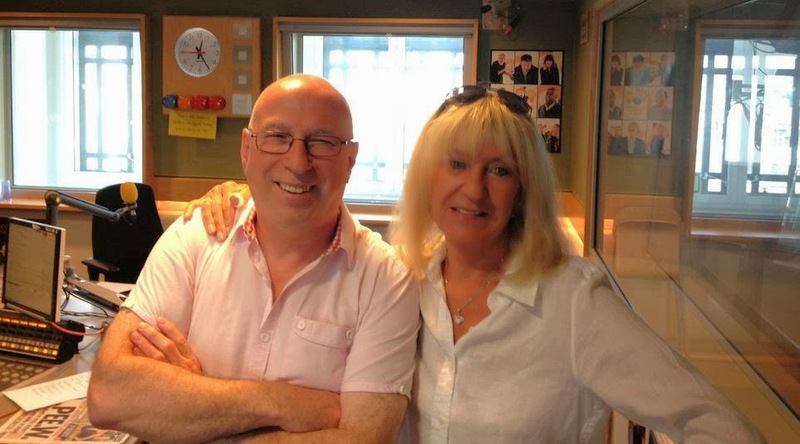 Christine has the definite desire as it surfaced in one of the BBC interviews as she chose the "Tracks of my Years." 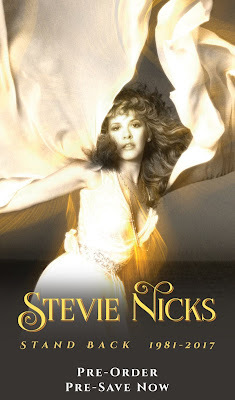 She has been on more concert tours with Fleetwood Mac than Nicks and Buckingham considering she joined earlier. I imagine she is fully aware of the challenges. Besides, Brett Tuggle will still be around for backing keyboards to relieve some of the playing probably. Mick has even stated that he is in no shape to play five nights a week so they are looking at the dates responsibly. Christine is only a few years older than the rest of them and her time away in Kent has energized her with a new passion for her true love, Fleetwood Mac. They will all be flawless. Just wait and see. I love all thier voices, but for me Christine was they key ingredient and her sultry sound sold me on the ban. Mick, we are regulars at your Fleetwoods on Front St. Resturant and Bar each week, we love Lahiana in the evening at your place! Our island watering hole and relaxing cool vibe, love your Zebra Room where you dine on occasion, simply splended place! You've all forgotten Leonard Cohen. He actually rose from cult hero to global superstar in his 70s. 80 this year, sounding great, recording another album and planning his next tour.